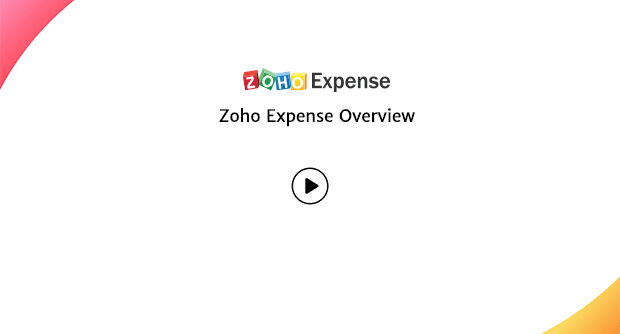 Zoho Expense flawlessly turns receipts into expenses, enabling you to save time and do more. Accurate. Simple. No extra cost. How does Zoho's receipt scanner app ease your receipt management? No pens. No paper. No problem. With the Zoho Expense receipt scanner app in your pocket, a quick photo of your receipt is all you need to generate an auto-filled expense entry. Don't worry if you auto-scan the same receipt twice. Zoho Expense automatically compares dates, amounts, and currencies of all expense entries, and notifies you when there's a possible duplicate. Receipt scanning with Zoho Expense gets better and smarter over time. When you scan a receipt from a merchant, and tag it to its relevant category, Zoho Expense will identify the merchant automatically the next time, saving you the trouble of re-entering details. Lost or damaged receipts shouldn't hold you back from getting reimbursed. Get the receipt scanned as soon as you incur an expense, and it will be attached to the expense in Zoho Expense. Zoho's receipt scanner app can also convert your e-receipts into expenses. Forward your receipts from your mailbox to your unique Zoho Expense receipt forwarding address and find them automatically created as expenses. 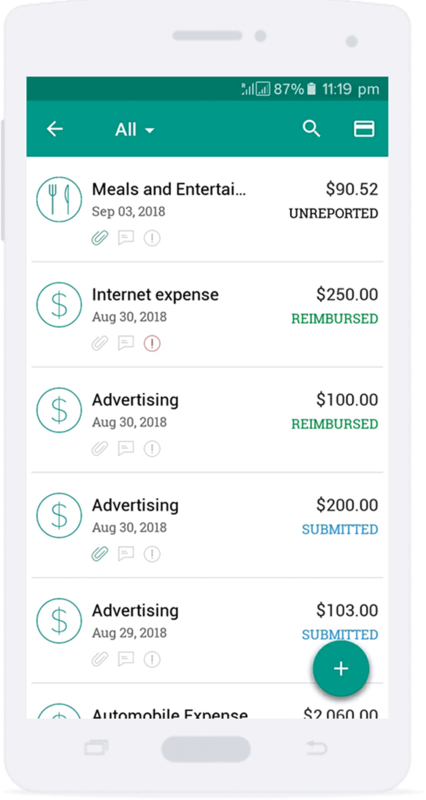 Scanned receipts are imported instantly and converted to professional expenses containing all the information your employer needs to review your reimbursement claim. The convenience of the app and automated expense recording has made it easier and faster for team members to submit expenses. 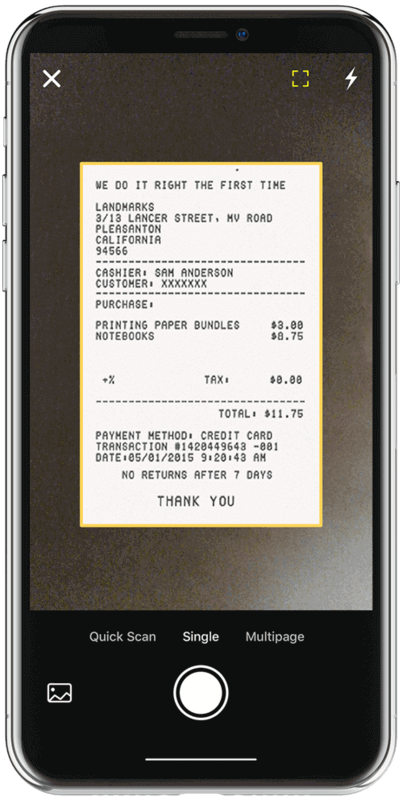 A smart and sophisticated receipt scanner app that keeps expenses organized.